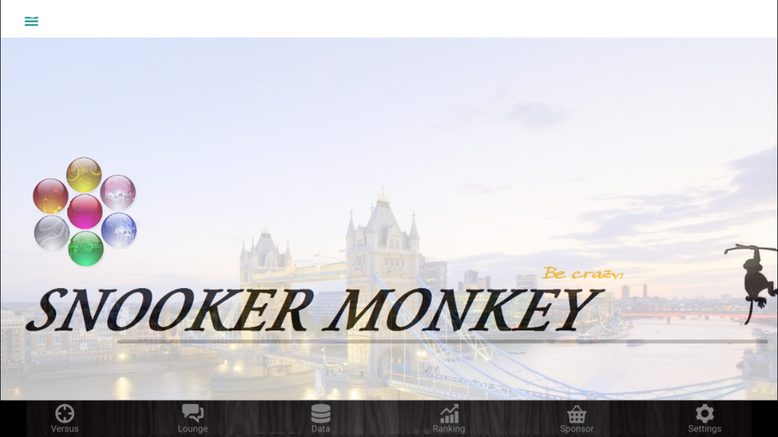 SNOOKER MONKEY is to reduce the burden of scoring in Snooker, to manage the data, such as competition results and highest break, and a grasp of progress condition, and keeping the motivation. 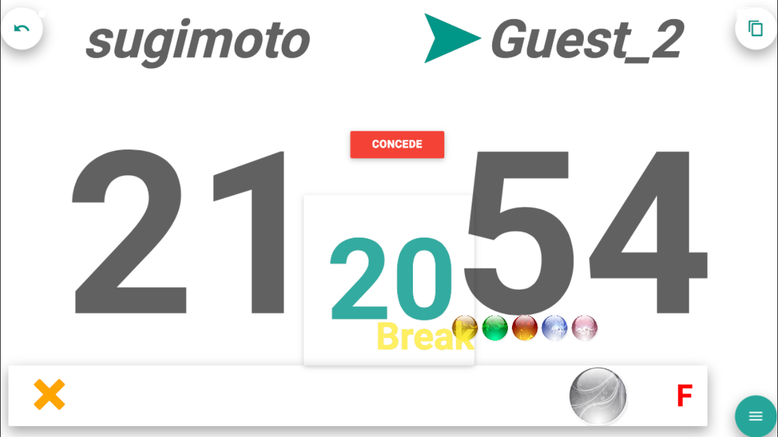 It is a very useful application for Snooker players. 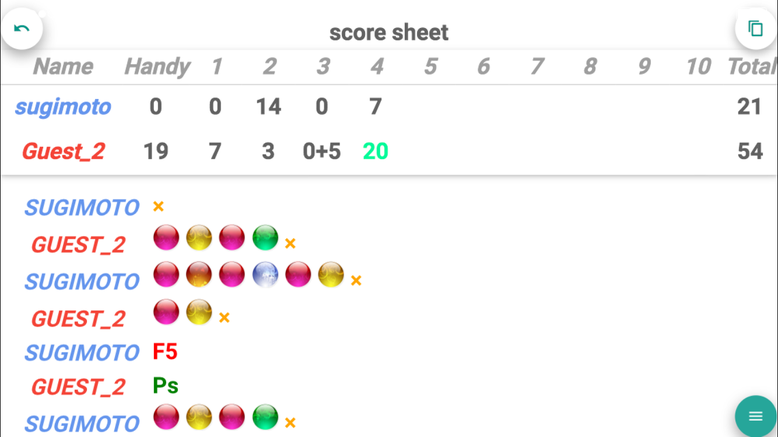 You can start the Snooker game with automatic score calculation. You can view the past of the competition results, highest break etc. 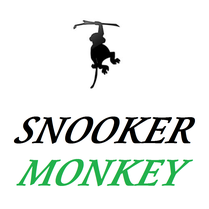 You can compete the SNOOKER MONKEY's users and world rankings around the world.